for $179,900. This building was built in 1956 on a lot size of 0.09 Acre(s). Free standing building located behind Berwyn Pizza. Zoned Village Business District. See township zoning for permitted uses. Previous use was retail used as an upholstery business. Approximately 900 square feet of retail on the main level. 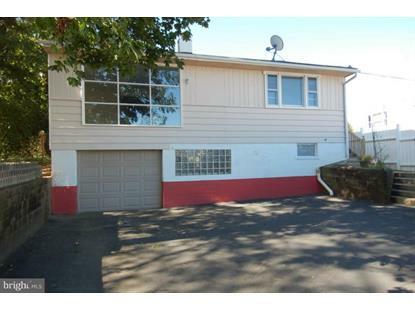 Property has a basement with garage with additional storage of 850 square feet. New floors, HVAC system and newer windows.Free standing building located behind Berwyn Pizza. Zoned Village Business District. See township zoning for permitted uses. Previous use was retail used as an upholstery business. Approximately 900 square feet of retail on the main level. 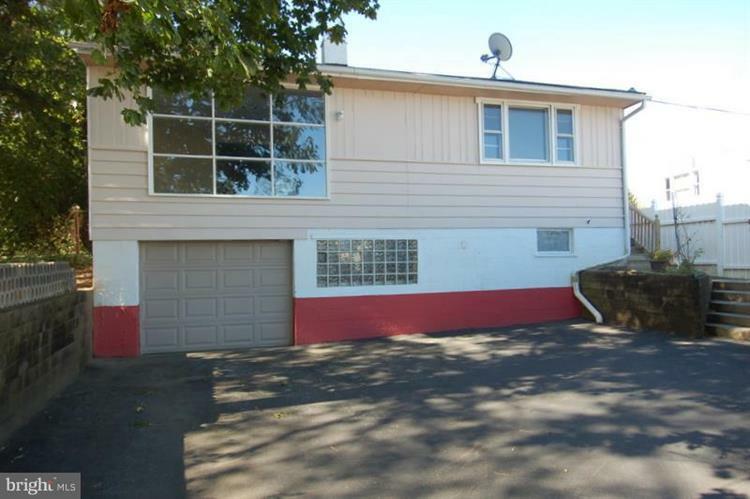 Property has a basement with garage with additional storage of 850 square feet. New floors, HVAC system and newer windows.